I'm using TexShop (Tex Live 2010) on mac. I'm trying to use built-in Chicago citation style. But I found a bug when I try to cite the articles with the same first author, on the same year, with more than three co-authors but different ones. Then got this result like "Author et al., 2000,? ", while I want something like "Author et al., 2000a,b". I guess this is a quite old known bug, so ask comments are welcomed. 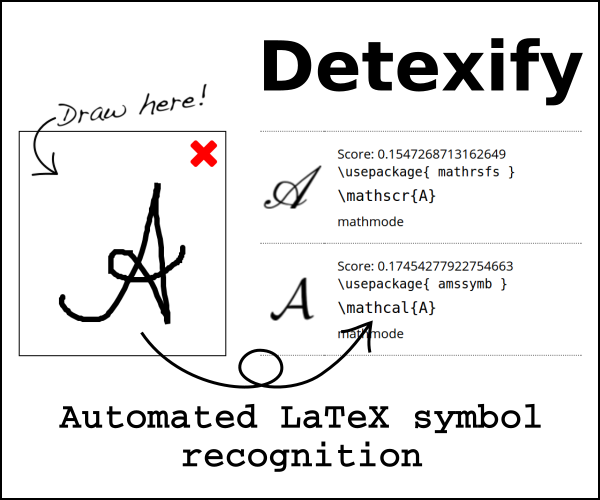 Consider to switch to biblatex which features an advanced mechanism for name/name list disambiguation. In the following example, I tried to emulate the behaviour of the chicagoa style with respect to name list citations; however, additional formatting tweaks may be advisable for the bibliography. Not the answer you're looking for? Browse other questions tagged bibtex natbib chicago-style or ask your own question. Bibtex and Chicago style citations?